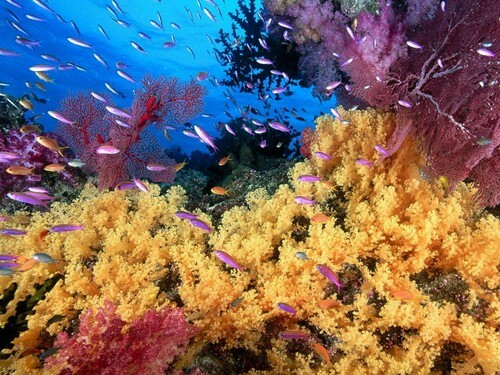 ~Coral Reef~. . Wallpaper and background images in the Oceans club tagged: oceans nature coral reef.